November 27, 2018, Shenzhen - OPPO today made a range of new announcements at its technology focused ‘2018 OPPO Technology Exhibition’ in Shenzhen. 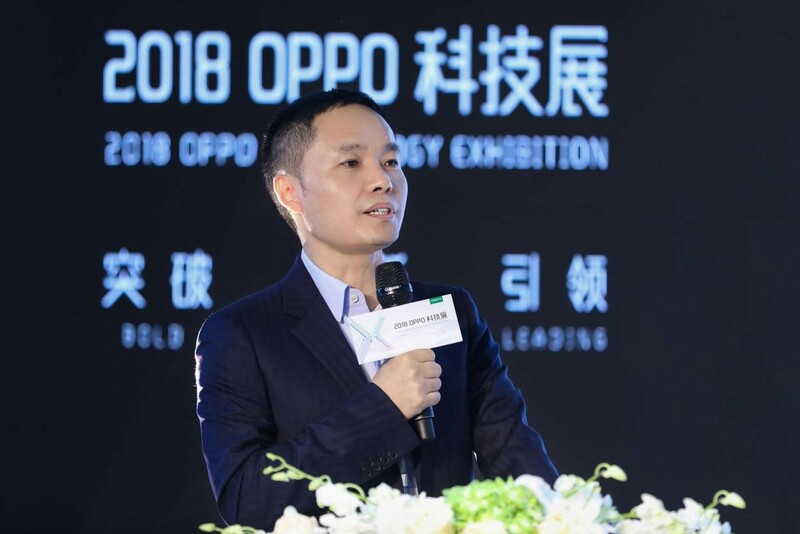 Tony Chen, Founder, and CEO of OPPO, announced an increase in R&D spending to RMB 10 billion (about USD 1.43 billion)next year – a 150% year-on-year increase - and that the company would continue to increase investment on a yearly basis. With the increased R&D capital, OPPO will integrate its supply chain and build on its technical expertise to enhance the company’s technological capabilities. Furthermore, OPPO will leverage AI to develop a range of smart devices, including smart watches and smart home technologies, to explore and meet the increasingly rigid demands of consumers in the age of the Internet of Things (IoT).